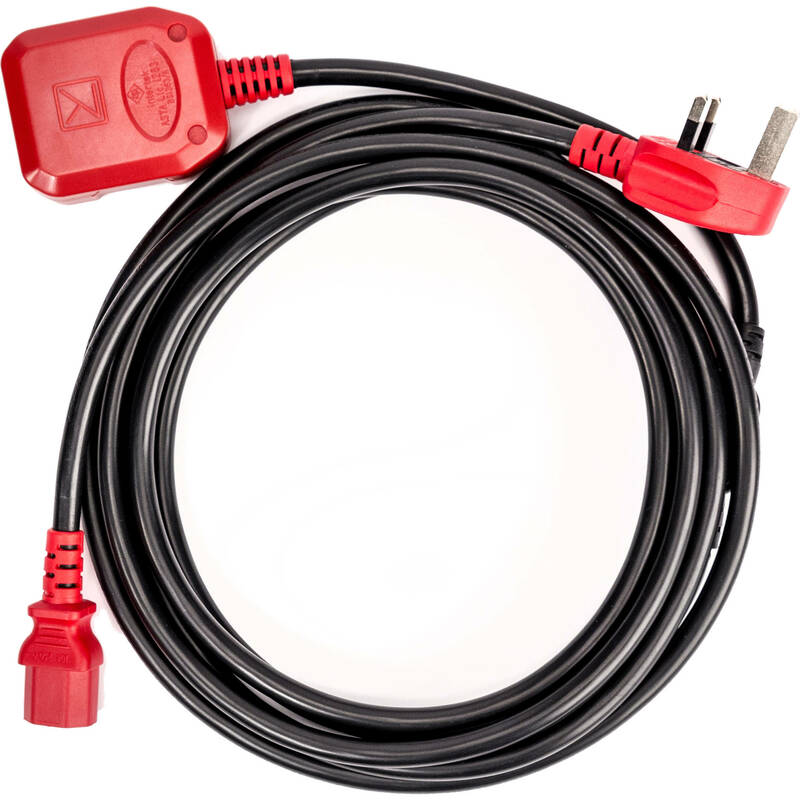 The IEC Power Cable+ is an IEC cable with an integrated accessory outlet, so now you have an extra outlet on the stage which is perfect for mobile devices, pedal boards, and other electronics used in gigging situations. Built with 12AWG conductors, these cables feature 100% more copper over standard 18AWG cables supplied with most amplifiers. The larger conductor size prohibits any possible current degradation of inferior cables, while the 10ft length allows you to reach most outlets without the need for extension cords or power strips.